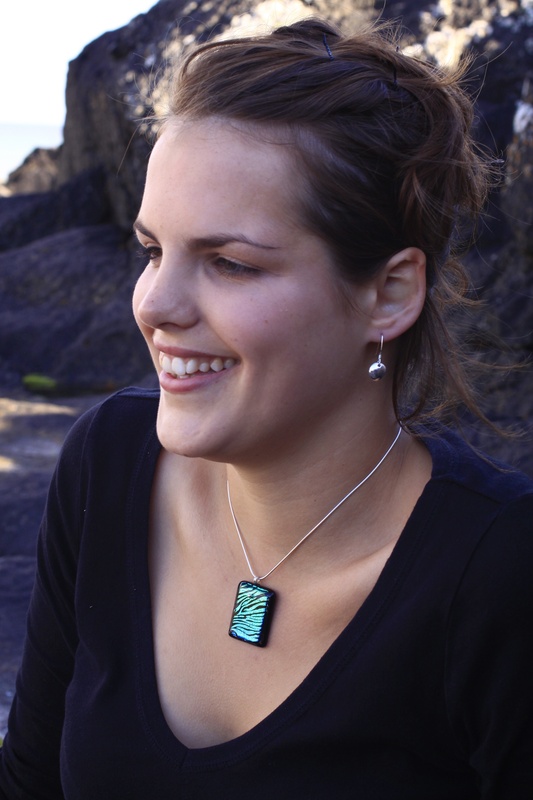 All of the pieces reflect my love of the Hebrides, and capture the brilliance of the vivid island colours, the distinctive wildlife, and the unique atmosphere of Tiree. 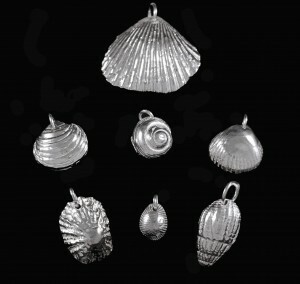 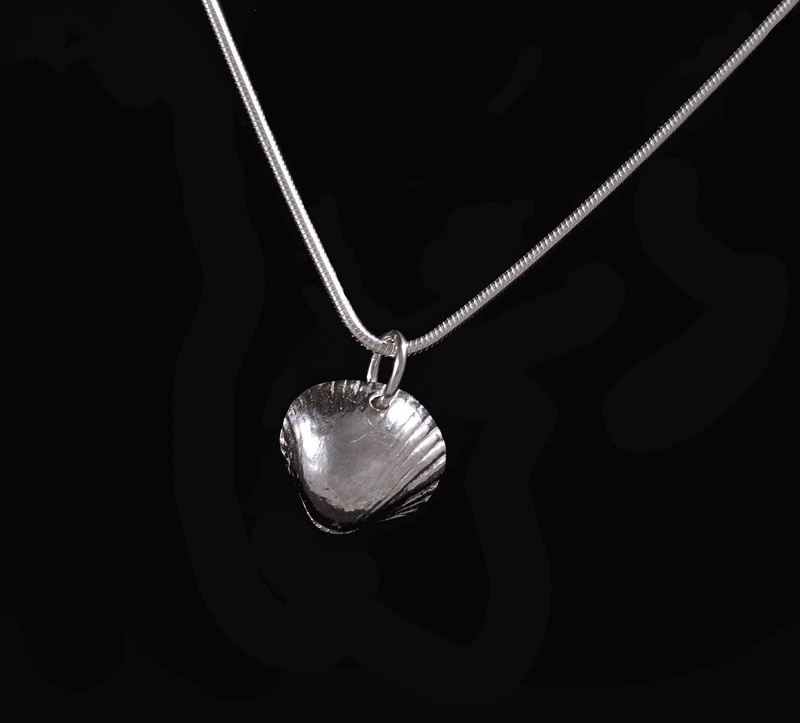 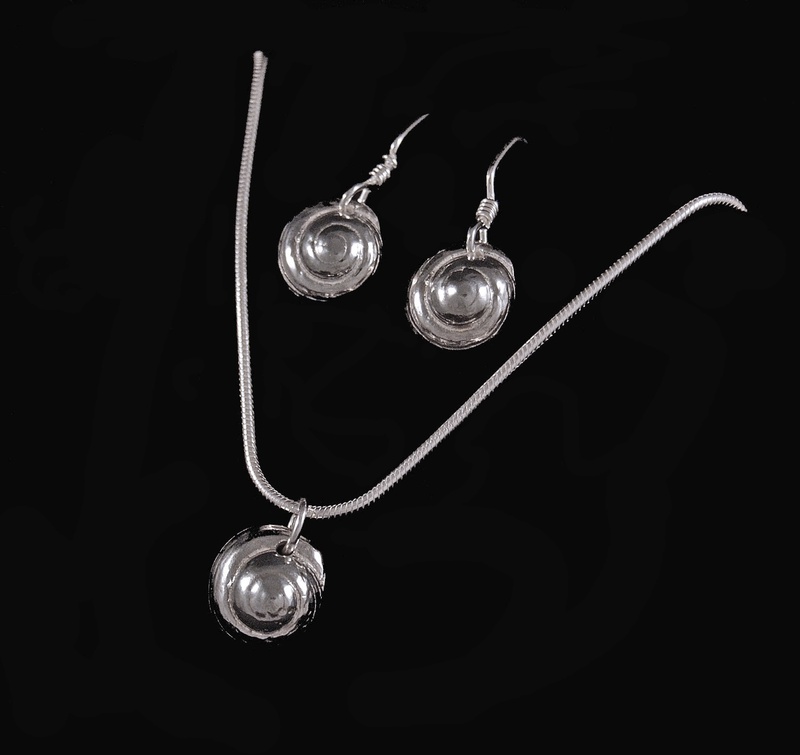 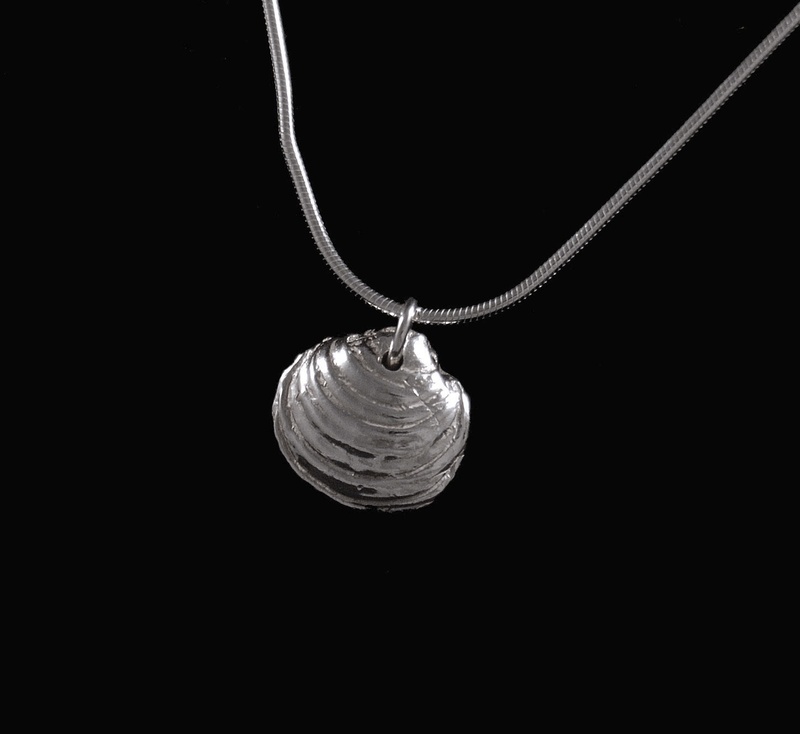 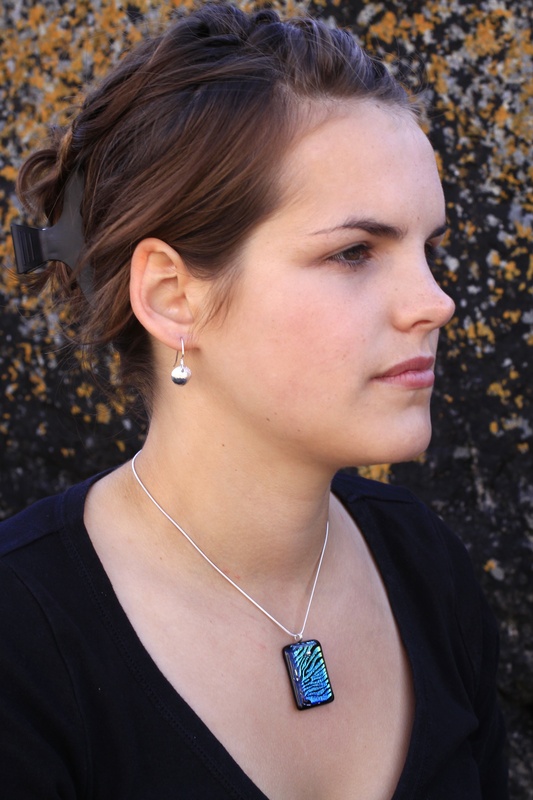 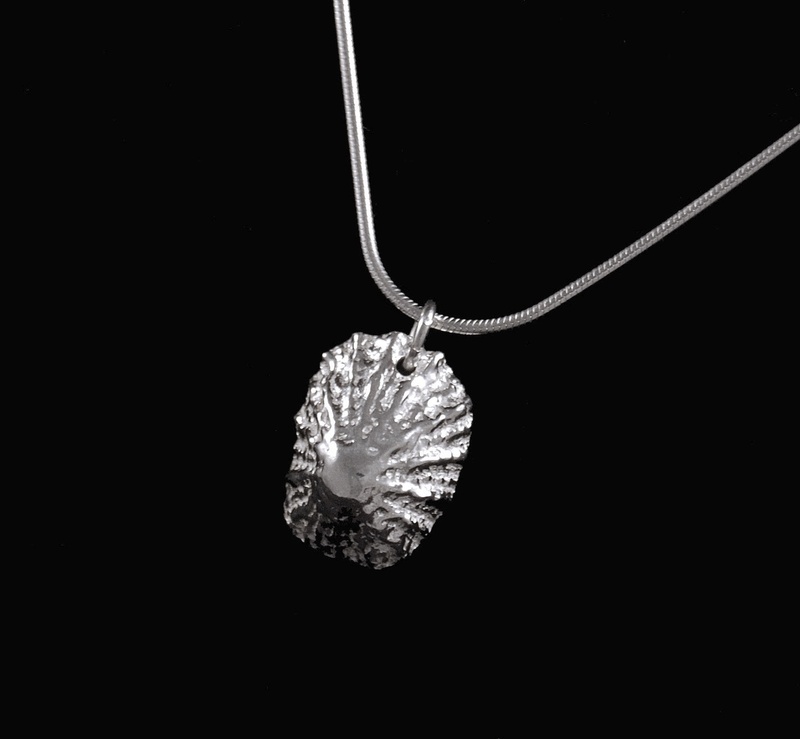 The silver pieces are inspired by the shells found on Tiree’s beaches. 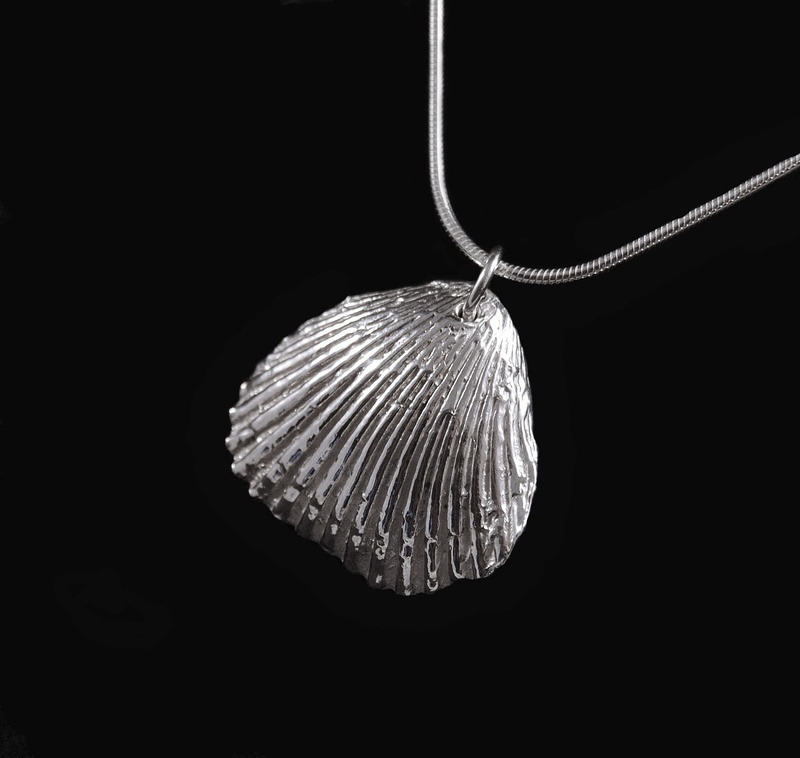 A real shell from the beach is used in the moulding process, so your finished silver piece is a unique, and genuine Tiree shell. 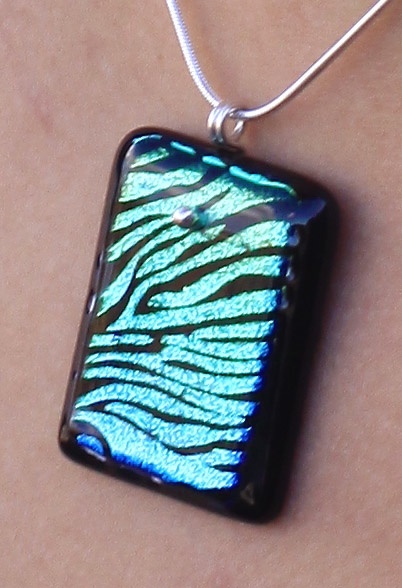 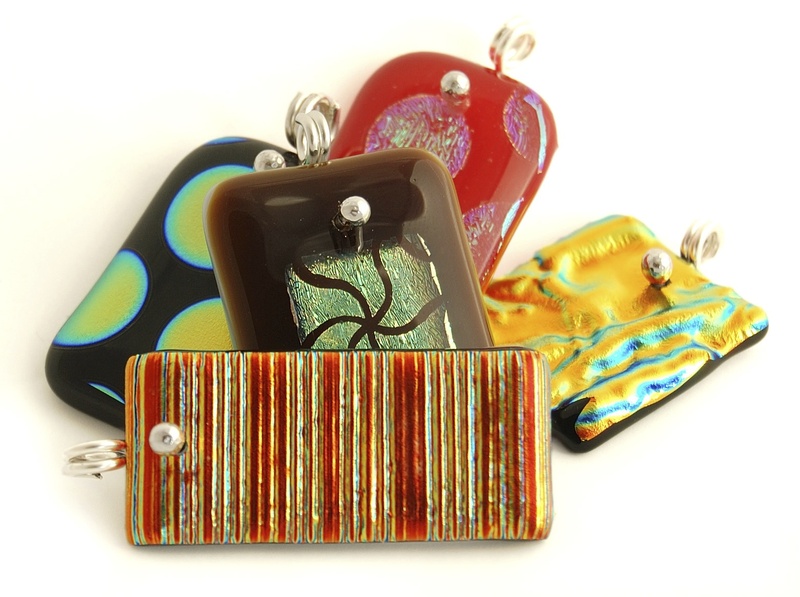 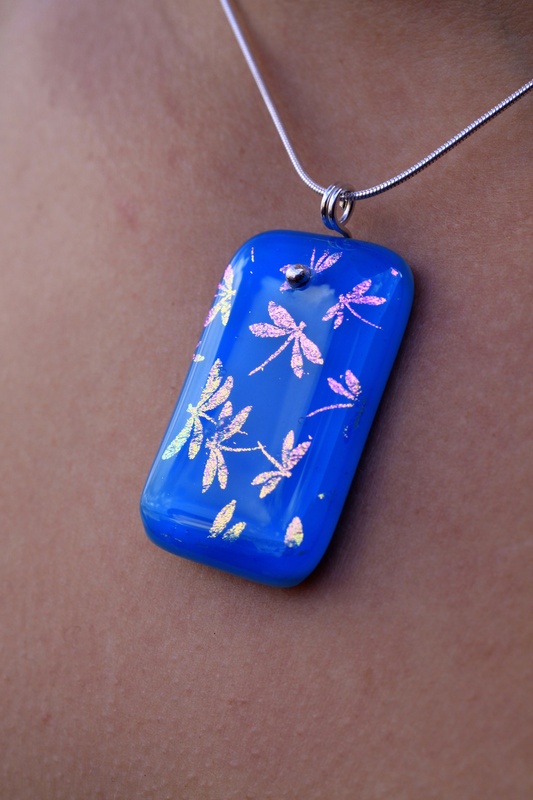 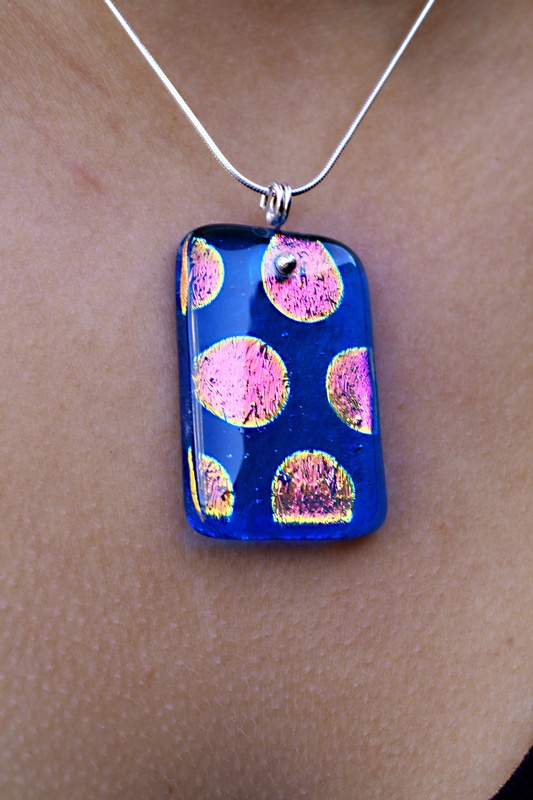 The glass pendants are created by fusing dichroic glass. 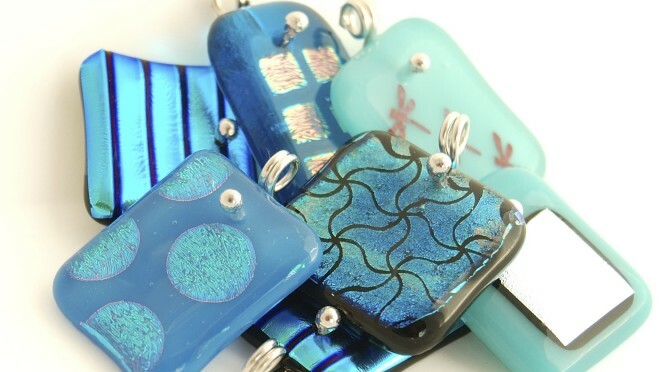 The main characteristic of this glass is that it transmits and reflects different colours, bringing subtle differences depending on the angle viewed. 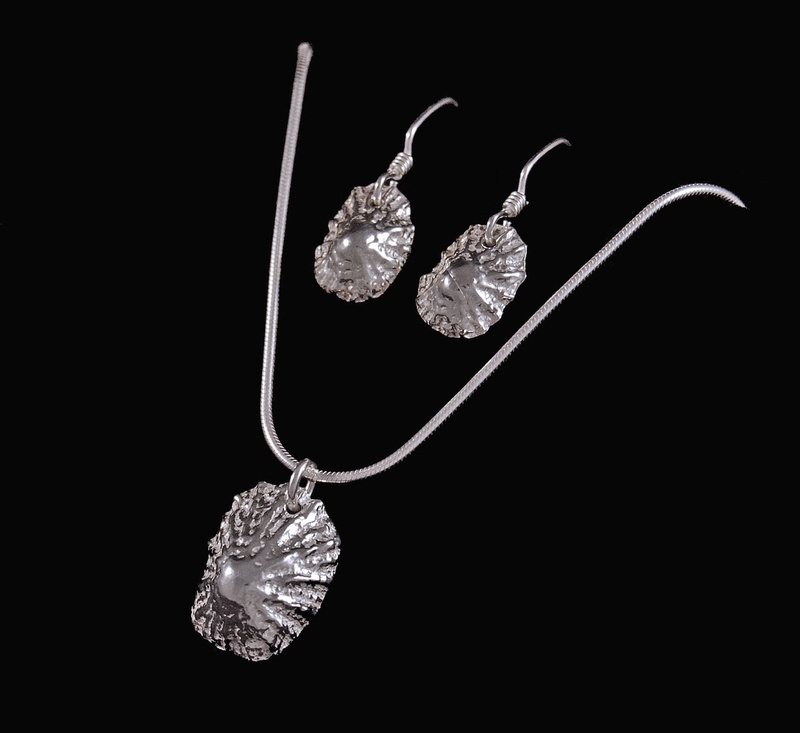 I’ve developed a range of designs, with each piece having it’s unique characteristics so no two pieces are ever the same. 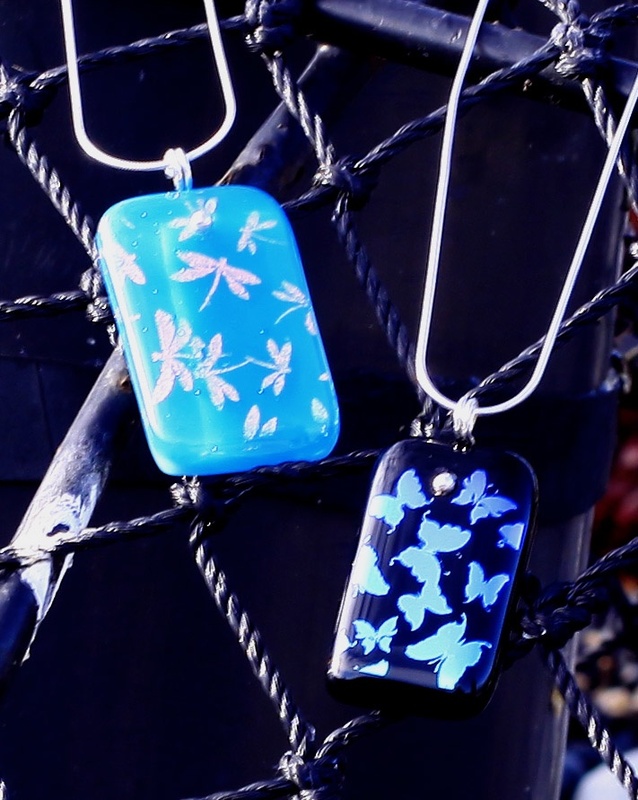 Just like the days on Tiree, every one is different.